We make custom challenge coins and we have been doing it for over 20 years! It’s what we do. When you order your coins from us, we make them from scratch without generic designs or predefined templates. This means your coins will be made exactly to your design, shape, size, and style, and your coins will be uniquely your own. We have a full staff of trained artists to help you with the proof and ordering of your custom challenge coins. Get started today by requesting a Free Quote. Types of custom coins we manufacture: Soft enamel, hard enamel, cloisonne, photo etch, printed, die cast, die struck, antiqued and more. 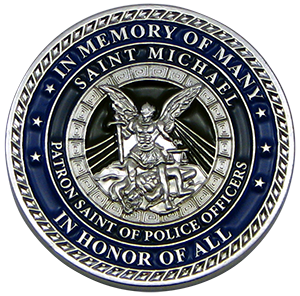 Custom challenge coins are great for: Military, police, fire departments, collecting, recognition, clubs, organizations, retail sales, awards, schools, universities, and more. Send us your design and how many custom coins you want to get. We'll make a custom coin proof and email you a price. We'll make the custom coins and ship them anywhere in the world. Your Custom Challenge Coins are 1 Step Away. Get a Free Quote! 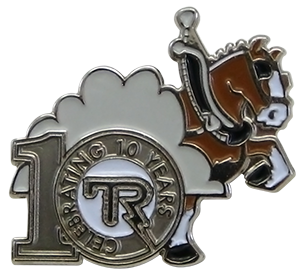 We have 2 decades of experience with designing and manufacturing custom challenge coins. We have the knowledge and skill to make products that you’ll love. We don’t skip on quality to cut our prices. 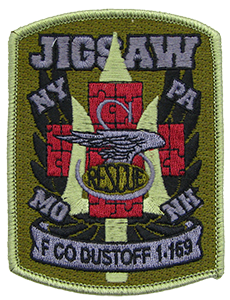 We take pride in providing high quality custom challenge coins and other products at low prices. "I wanted to drop you line and let you know everything turn out great on the coins. Of course, I really appreciate receiving the coins and pins on time."